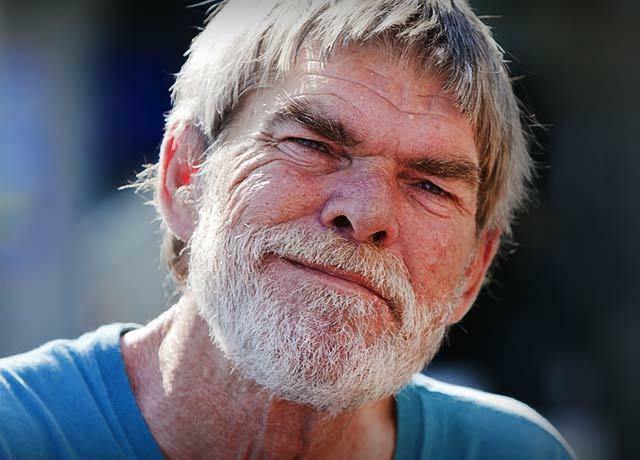 Everyday, we walk alongside men and women struggling to overcome chronic homelessness. After all, providing shelter from the storms of life and a steady hand for the bumps in the road is what we do best. Shelter is one of the most basic human needs—it’s hard to build any kind of independence without a good foundation. And we believe in the power of housing as the foundation for life. That’s why our Hope Housing program offers more than 100 one-bedroom apartments (located at various sites throughout the Spokane community) for chronically-homeless adults with disabilities who have the greatest needs and face the most risk, including serious mental illness, addiction and/or poor physical health. Tenants pay 30% of their income toward rent and utilities. The remainder is paid through grants and donations. This permanent housing can be used as long as needed and comes with the help of a case manager who gives one-on-one support and encouragement tenants as they learn to manage their medical and mental-health care, finances, education, employment and other important components of a stable and independent life.